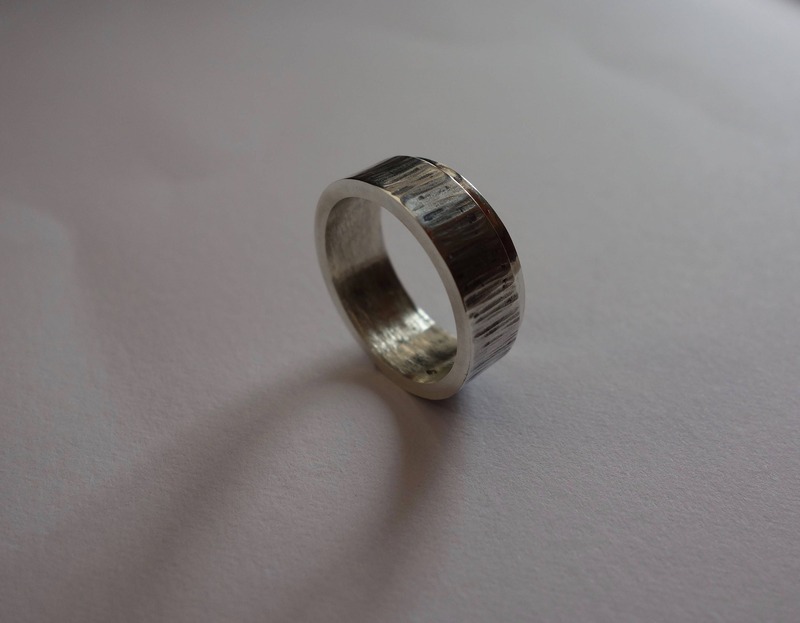 Sterling Silver hammered and patinated men, women ring. 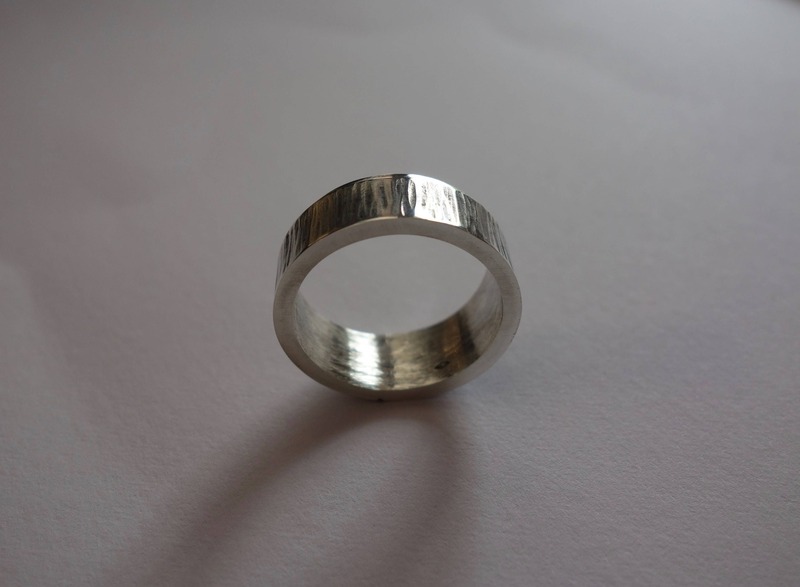 This Sterling Ring was made in silver with the texturing. It is hammered and patina on the hammering. 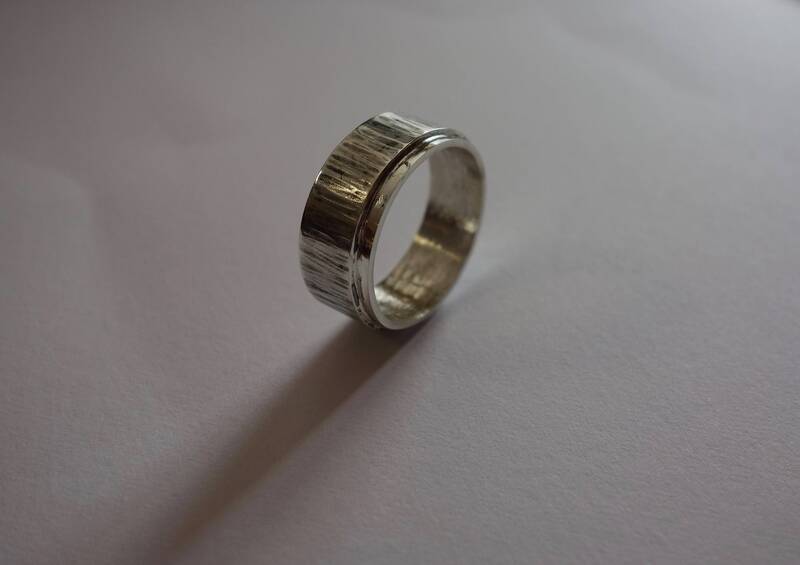 This is an original and easy to wear ring. It measures approximately 8.8 mm wide and about 2mm thick. Artisan jeweler, this piece was made in one piece and stamped. It will be shipped in a suitable box.